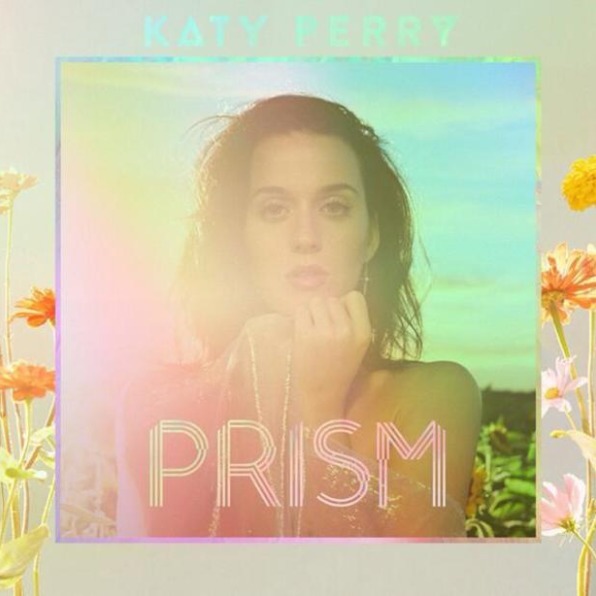 Katy Perry’s new album, Prism, is streaming in full ahead of its official October 22nd release via Capitol Records. Stream it below (via Idolator). Her fourth studio album, Prism features production by Max Martin, Dr. Luke, and Benny Blanco, and has been preceded by the singles “Roar”, “Dark Horse” featuring Juicy J, and “Walking On Air”. You can pre-order Prism here.